125 Series There are 2 products. In Stock - Order Today! Call 1-800-933-3758 if any questions. 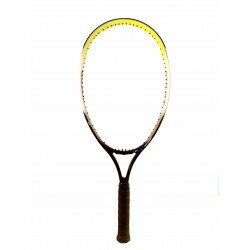 The Weed 125 EX is considered a very solid, players racquet. 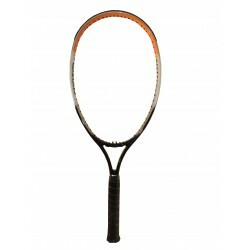 Racquet Prices include Stringing, Shipping, a Free 2 Racquet Cover Bag w/Mesh Pockets and Vibration O Dampener.